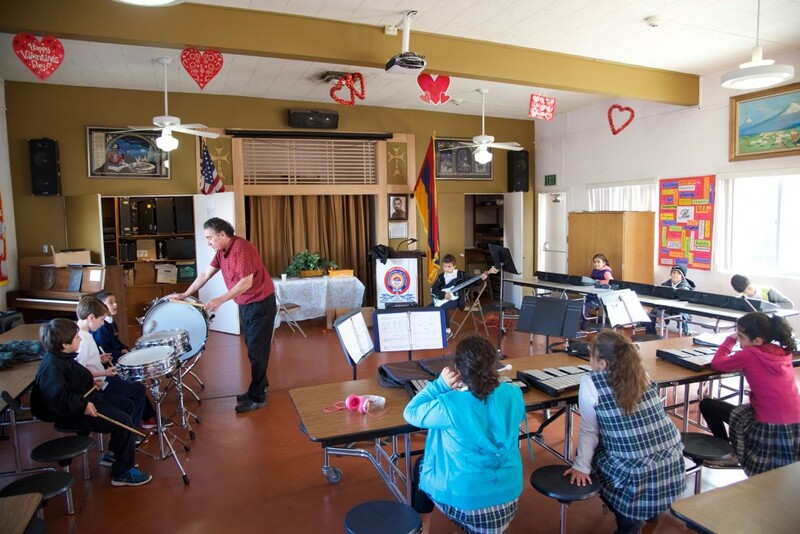 Once a week session with a professional music teacher for all students. 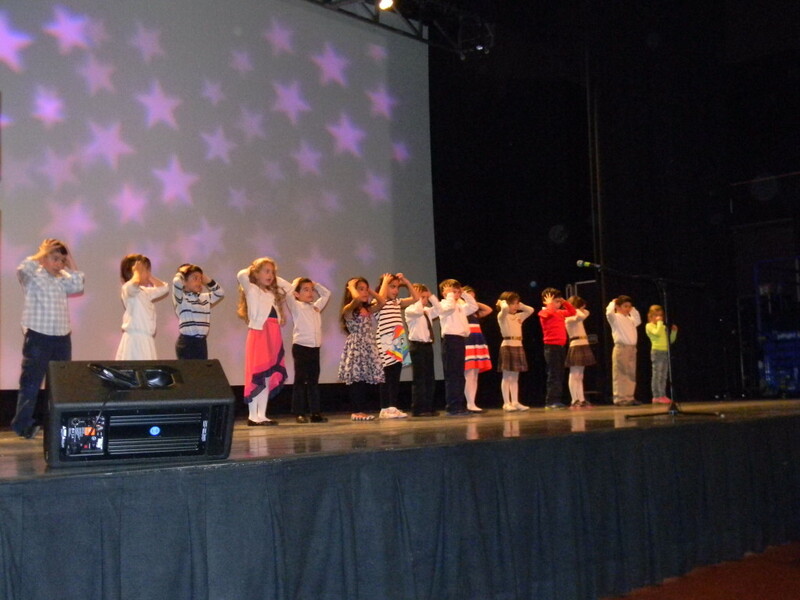 All students learn many genres of songs to sing. Students TK through 6th grade meet with a professional music teacher once a week. 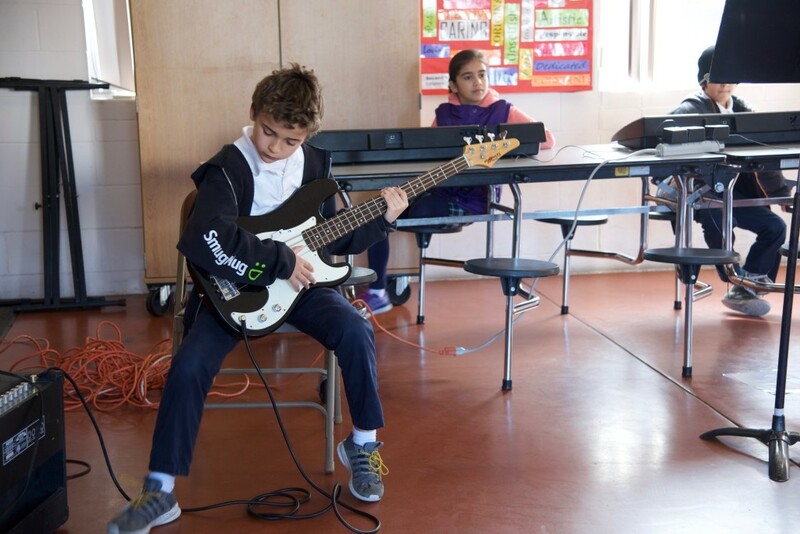 They learn about musical theory, rhythm, performance and instruction on how to play a musical instrument. All students (PreK-6th grade) participate in 45 minutes of art with a professional artist each week. The art lessons include knowing about the color palette, elements of art, in addition to art appreciation activities. The students have used oils, pastels, pencil, chalk, water color, clay mediums in their projects. They have studied many artists, including but not limited to, Jim Dine, Wassily Kandinsky, Gustav Klimt, Thomas Kinkade, Leonardo Da Vinci, Van Gogh. From the Armenian tradition of arts they have studied: Grigor Khandjyan, Meruzhan Khachatryan, Norik Astvatsaturov, Roudolf Khatchatrian, Martiros Saryan, Armenian carpet designs, Armenian Miniatures, etc. 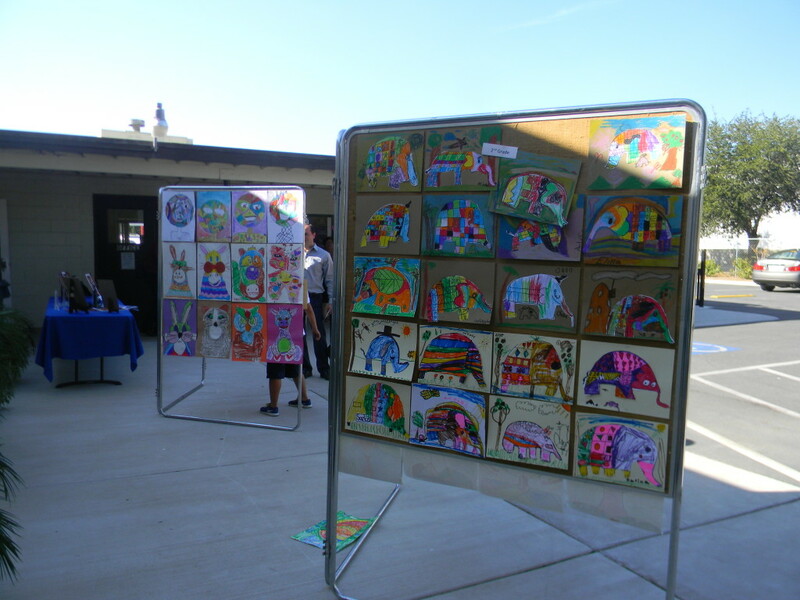 There are art shows during the year when students display their art pieces. 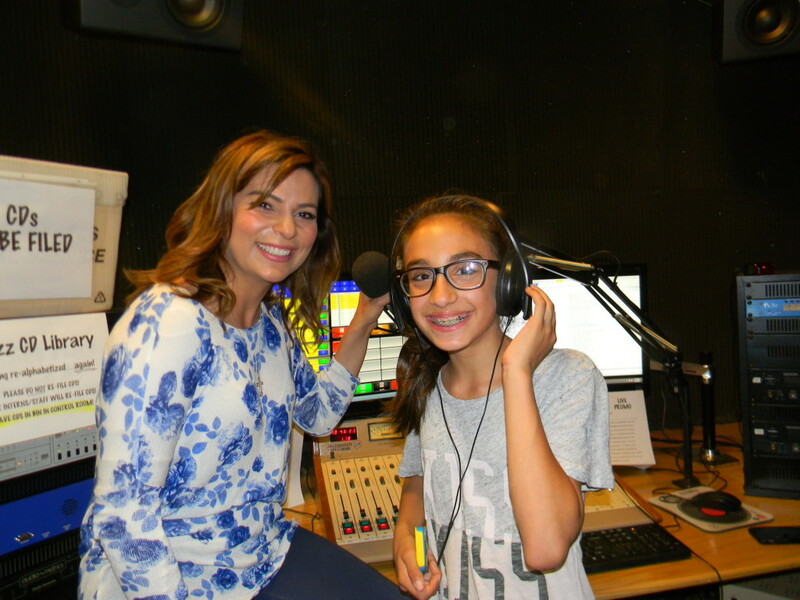 Community members and families are invited to attend the shows and participate in this event which promotes the artistic temperament of their children. identify and describe all the elements of art, discuss different pieces of art as to theme, style, etc.